It is also suitable to DJI Phantom, Cheerson, WLToys and get more pulling force with this prop. 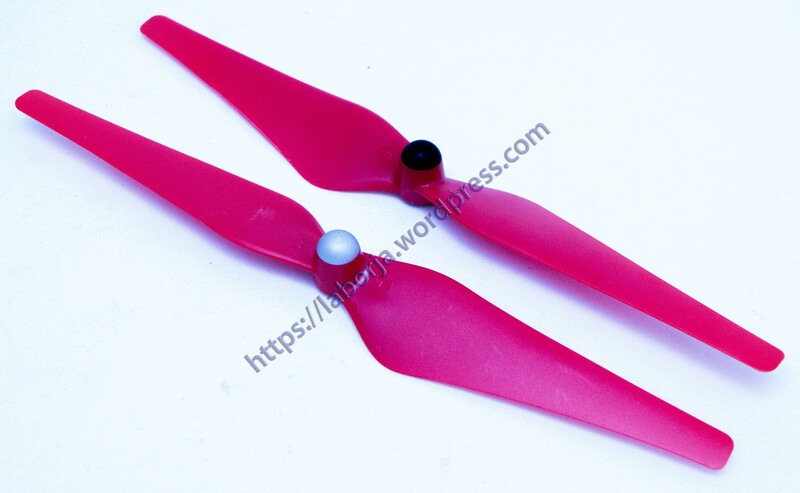 This 1 pair Red CW CCW propeller fit for DJI Cheerson WLToys. More strength,the quality of the same strength is much higher than other materials ,which can reduce the gyroscopic effect of rotating the head. High hardness and elastic deformation is very small, which can increase the flexibility of the quadcopter.